Resident Evil 7 biohazard sets a new course for the Resident Evil series as it leverages its roots and opens the door to a truly terrifying horror experience. The new era of horror. Set within a sinister plantation mansion in modern day rural America and taking place after the dramatic events of Resident Evil 6, players experience the terror directly from the first person perspective for the first time in the Resident Evil series. Embodying the iconic gameplay elements of exploration and tense atmosphere that first coined survival horror some twenty years ago, Resident Evil 7 biohazard delivers a disturbingly realistic experience that will define the next era in horror entertainment. The Capcom Resident Evil 7 Biohazard Gold Edition Xbox One Game was added to the Xbox One Games category in September 2017. 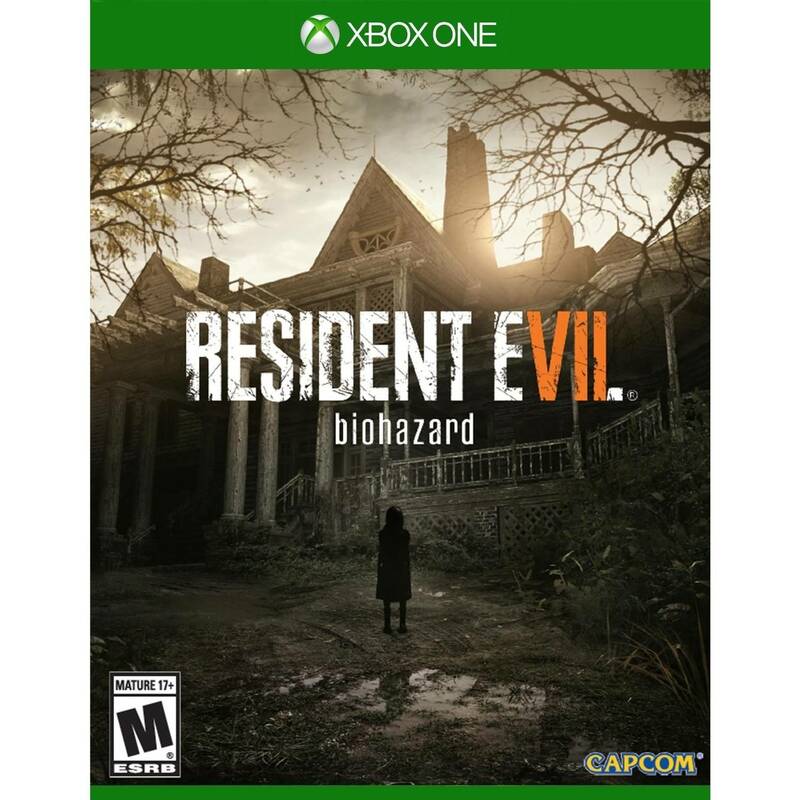 The lowest price GetPrice has found for the Capcom Resident Evil 7 Biohazard Gold Edition Xbox One Game in Australia is $54.95 from The Gamesmen.